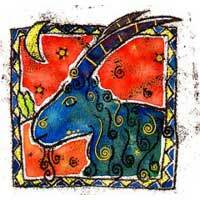 Capricorn influences money and personal possessions related activities. Saturn and Jupiter are in good terms when it comes to financial issues. In this relationship you whether get sad or overcome obstacles. 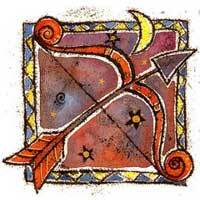 Capricorn helps you highlight your talents or skills professionally speaking. Your product is made known because of him. These two planets represent two different people situated at different poles. Joy and optimism (Jupiter) and restriction and discipline (Saturn). Together it might lead to the necessary combination for profit and significant earnings. You will surely focus on financial earnings. For those Capricorn natives you represent a mystery and if both of you are mature enough you have all reasons to expect gains. They can help you with collecting data, building a home. You approve most of the characteristics of a Capricorn native, but he tends to hide and you won't be able to see everything. You don't necessarily like to obey the rules and a Capricorn native might try to give you orders, all this for his personal financial gains. You need a Capricorn in your life - everybody needs one - whether you like it or not. Your relationship might last and could become significant. It's up to you for how long.